View Variable Fonts and the Future of Web Design on Notist. 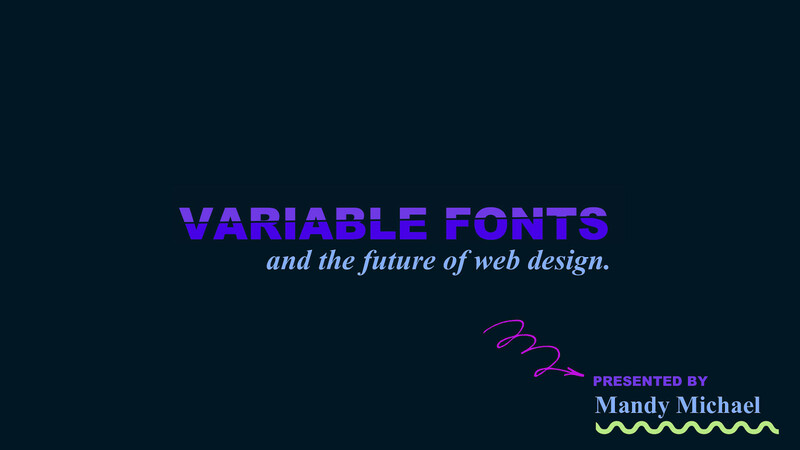 We’ll explore what variable fonts are, how to use on your website as well as the benefits of variable fonts including reduced payload, responsiveness, optical sizing and animations. A really incredible and detailed guide on using Variable fonts on the web! High recommend reading if you want to know more. Had an incredible day of learnings at #dotcss today 💖💯. Great speakers, venue, volunteers and organisers🗼🇫🇷🥖 . How have I not heard about how awesome variable fonts are until now?